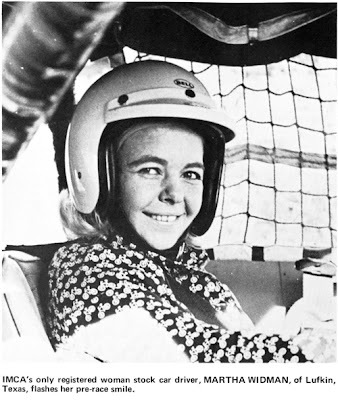 Des Moines, Iowa (June 24, 1973) – Martha Widman says she’s scared to death about racing in the Firecracker 300 at the Iowa State Fairgrounds the night of July 4, but she’s happy about one thing – she no longer has to sneak into races in which men compete. “Man, that’s going to be along race,” she drawled into the phone Saturday from her office at the Lufkin, Tex., Yellow Cab headquarters. Martha Widman is 33 years old, 4 foot 11 inches, 120 pounds (and losing), and the blonde mother of two children - David 13, and Denise, 11. She also is the known woman driver to run the International Motor Contest Association circuit and may become the first woman to compete at the Daytona International Speedway in a NASCAR race. She hopes to race there next year. She already holds a NASCAR license, but they won’t let her race at Houston, Tex., where some NASCAR-sanctioned events are held. The Firecracker 300 is a continuation of the annual Iowa 300’s. 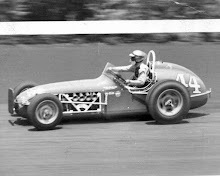 The name was changed when the race – number 17 in the series – was switched to July 4 for this year. The distance is 150 miles around Fairgrounds’ half-mile dirt track. 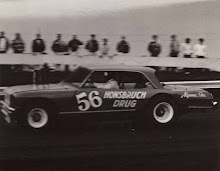 Martha said she started racing in 1964 when her husband, Glenn, “dared me” to race in a powder puff derby. “He borrowed a car for me and I tore it up. 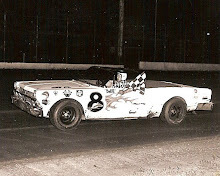 But, I liked racing so well, I went back the next Saturday night and finished second. Martha said she won eight championships, all against women. But, it reached a point where the women of Lufkin, as well as the men, would not compete if Martha ran. 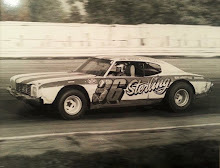 Last spring, Glenn, who with his wife operates the taxi service and serves as the Lufkin agent for Western Union, decided she was going to run in IMCA’s Pelican 100 at Shreveport, La. Martha came to Iowa for the Illowa 101 at Davenport on June 12 and finished eighth. The men will be happy to hear she isn’t going to go flat out. Undoubtedly, they would be happier if she would stay in Lufkin. 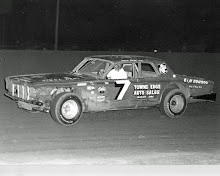 Editor’s note: Martha Wideman would make the 26-car field for the Firecracker 300, however, she would complete only one lap before pulling in with mechanical issues.